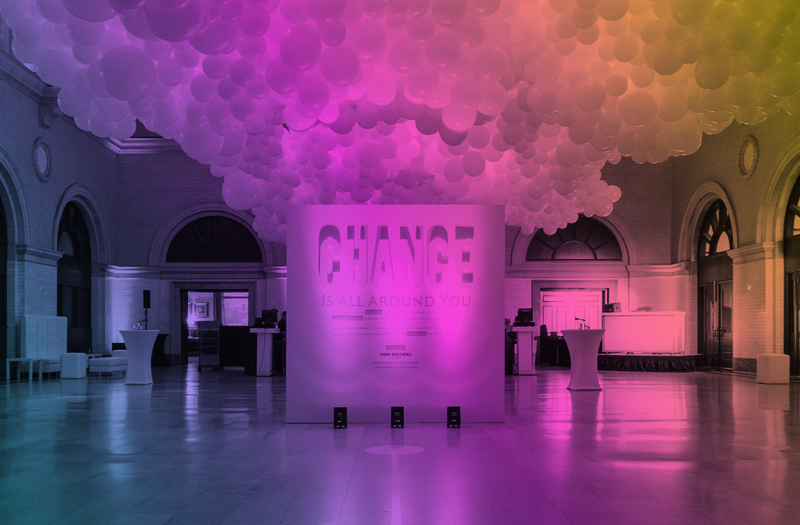 The Changemakers Ball is a one of a kind event to connect and spark change with movers and shakers from around the world, and right here in our own backyard. It will be a night filled with hope – filled with reasons to be excited about what the future could bring. From Uganda, to Jordan, to Somalia and more, we’ll celebrate humanitarian breakthroughs with some of the most inspiring changemakers in the world. We’re on a journey to unleash the abundance of goodwill, creativity, and ingenuity that exists in all of us. And we need you by our side to do it.